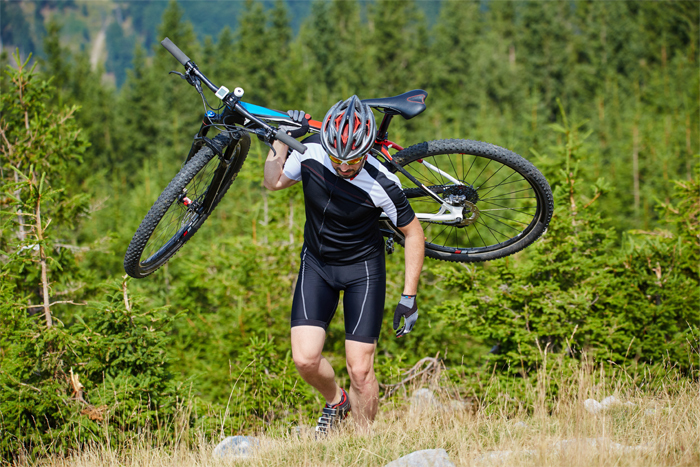 Unless you’re a fatalistic downhill racer, a bike helmet is about accounting for the unexpected (agro mountain bikers excepted). Designated bike lanes or not, pedestrians bolt across urban commuting routes, more concerned about double-latte spillage than inducing a cycling accident. Parallel scenarios exist in straight-up road riding where attention is focused on route-finding, friending and the latest feeds. 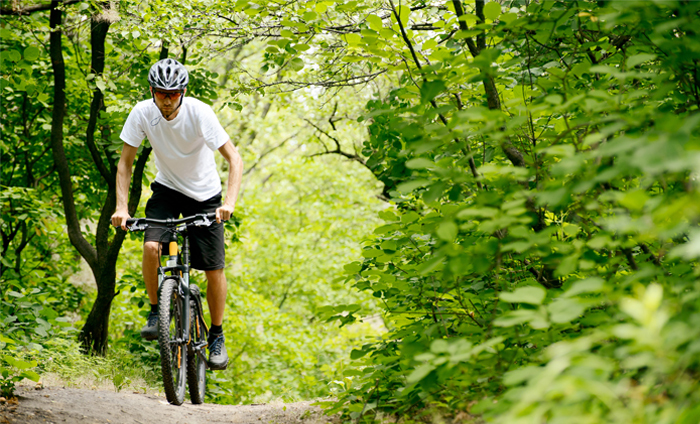 Beyond other people, mountain bikers find natural and manmade obstacles combine with trail conditions to stop, slide and flip bikes. While motorists, runners, walkers, other cyclists and whitetail deer aren’t out to collide, life happens. And greater mileage simply increases the probability. Even when properly sized, secured and worn, helmets are far from magical in these circumstances. Unlike full-face moto versions, the exposure to impact still exists on face and neck with 95% of consumer helmet models. Also, much like ski and ride helmets, a single incident can render the helmet finito. Ditto for multiple, smaller side, back, top and frontal impacts that damage both the shell (through fracturing) and interior lining (primarily via foam compaction). In this traumatic one-and-done environment, it’s tough to know what’s really necessary in head protection. 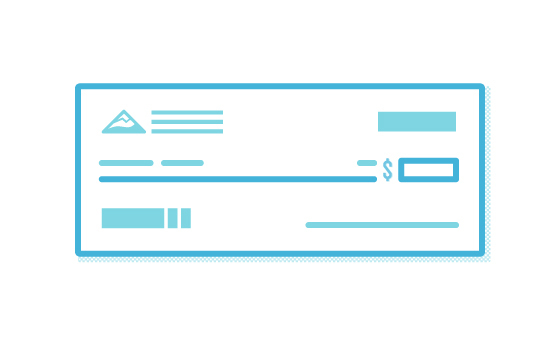 Much less why spending more than $50 is warranted for non-competitive riders. This is where Active Junky slides in (a controlled slide, of course) with insight about popular categories, outdoor brands and protective gear models. Take a look at our selections, grouped into two categories with only minimal overlap: Urban & Commuting and Recreation & Performance. Included are helmets that integrate protection with varying levels of safety, training, and communication technology from commuter helmets to mountain bike helmets. No matter what – and apart from considering our testers’ recommendations – there’s no replacement for sound judgment. That applies to selecting and using any helmet, even those that look more like they’re approved for cosmic clashes with Iron Man, Captain America or Thor. Note: Active Junky’s evaluation did not include destructive or dynamic impact testing as manufacturers certify their helmets against federal and/or international standards. Buy a helmet that fits now, not after you change your hairstyle (or go bald), decide to wear a beanie all the time (to fill in the headband gaps) or alter your riding position (to accommodate the helmet’s balance point or field of view). While sharing a helmet sounds good, there’s no room for faking it on individual fit and comfort when your brain is on the line. 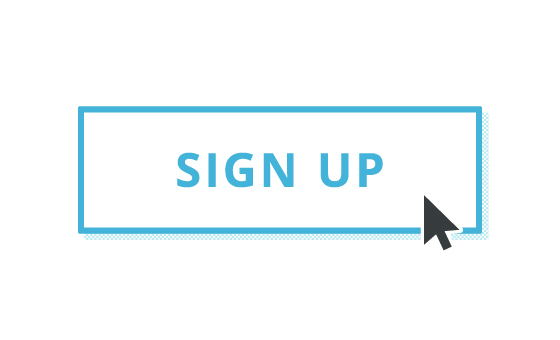 Lesson #2: The number of ventilation ports is not a guarantee – in either direction. Size, configuration and placement of helmet vents do more for healthy airflow than purely the number of holes. Even UCI road racers test their Swiss cheese-like helmets out in wind tunnels rather than simply looking at them, as neither ventilation nor aerodynamics can be assumed. And may even be compromised by well-intentioned holes that actually catch the wind. Lesson #3: Helmets are not hats when it comes to precipitation. Adjustable vents are primarily for temperature management, not guarding against rain, snow and sleet. In all cases, it’s important to carry a lightweight shell or featherweight rain jacket if bad weather is anticipated. Otherwise, many helmets function more like funnels (directing water to your head) than gutters (guiding precip away from head and neck). 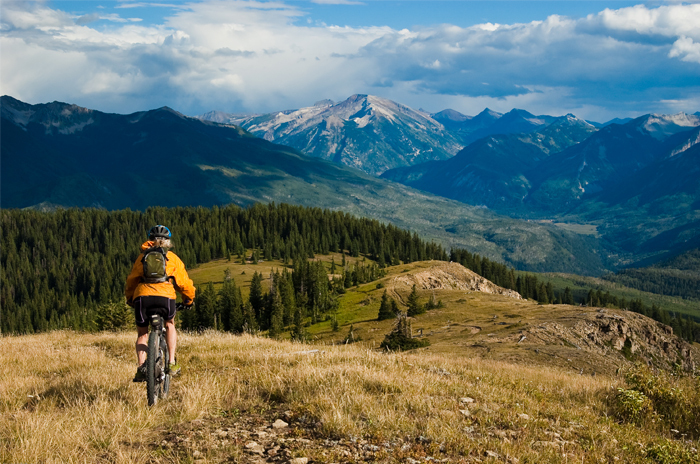 Lesson #4: Your bike helmet is worth taking during travels. Once proper fit, function and balance are found in a helmet, buy it and take it. Testers have tried to avoid the extra size (more than weight) during domestic and international multi-sport trips. Don’t count on what a friend, rental shop or tour operator has in their garage or shop. Your future is too important to trust to someone else, even on low-speed, guided city tours. 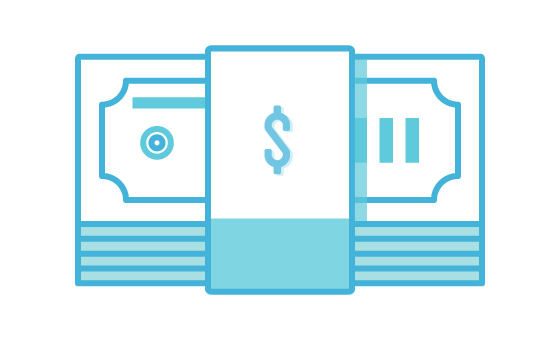 Lesson #5: Spend up to 25% more than you estimated and budgeted. Really. This is not a pitch for unwarranted expenditures, but a way of elevating the helmet’s importance in your life – even beyond riding. 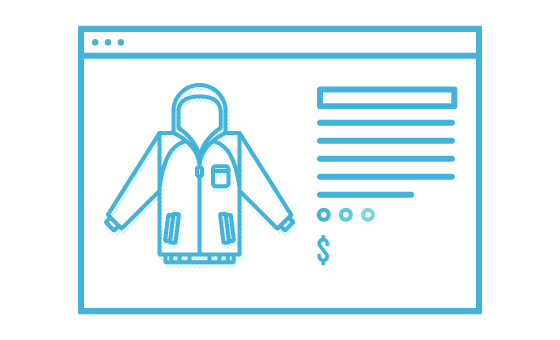 Getting functionality in a model that tracks with your personal style likely requires an upgrade. As we’ll see in subsequent Buyer’s Guides, the same applies to Bike Lighting and Bike Security. Mistake #1: Selecting the wrong helmet configuration for the majority of riding situations. Commuting helmets frequently are heavier but handle more low-speed bumps and bangs over time than street bike helmets designed to self-destruct in falls, long skids and faster collisions. One helmet may not cover both scenarios as specific performance scenarios are baked into each category and model. Mistake #2: Choosing based upon the thickness of padding inside the helmet or the cushiness of the headband. Helmets are not shock-absorbers but impact-dissipaters. Spreading the force of impact – and sacrificing the helmet’s materials by being crushed or deformed – is the goal. Adding softer cushioning stops energy from being transferred properly. Therefore, respectable helmets carry thinner strips of top and side soft foam. Mistake #3: Assuming helmets that appear similar are functionally identical. While this view turns the decision into a carefree one of style, color and price preferences, there are significant differences across each category. 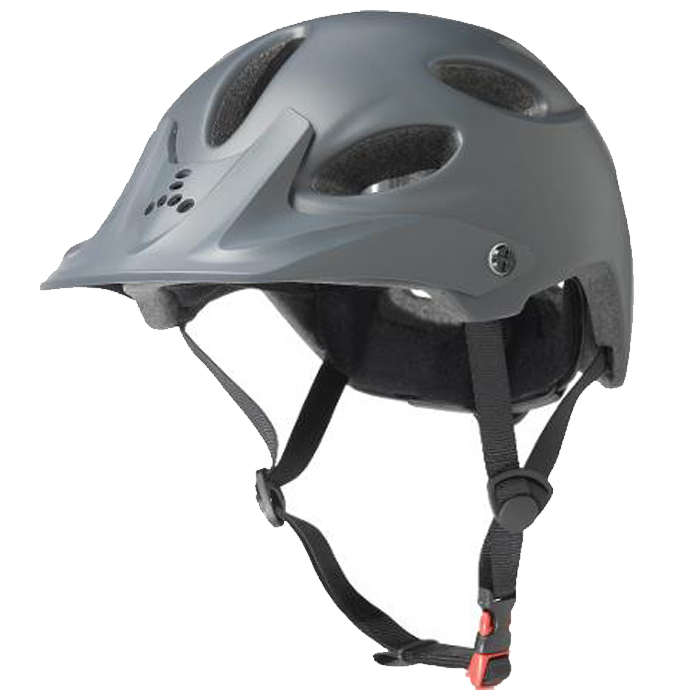 With the addition of integrated lighting, biometric, entertainment and communication technology into some models, the helmet is rapidly being redefined as the centerpoint of the road and trail experience. Active Junky selected models based upon a reasonable combination of these five, knowing more integrated models still needed to adhere to baseline standards. As with all Buyer’s Guides, each helmet model was recognized for a standout Key Attribute to simplify the purchasing decision. In the same way, slight deficits in one or more Attributes is noted in individual product reviews. 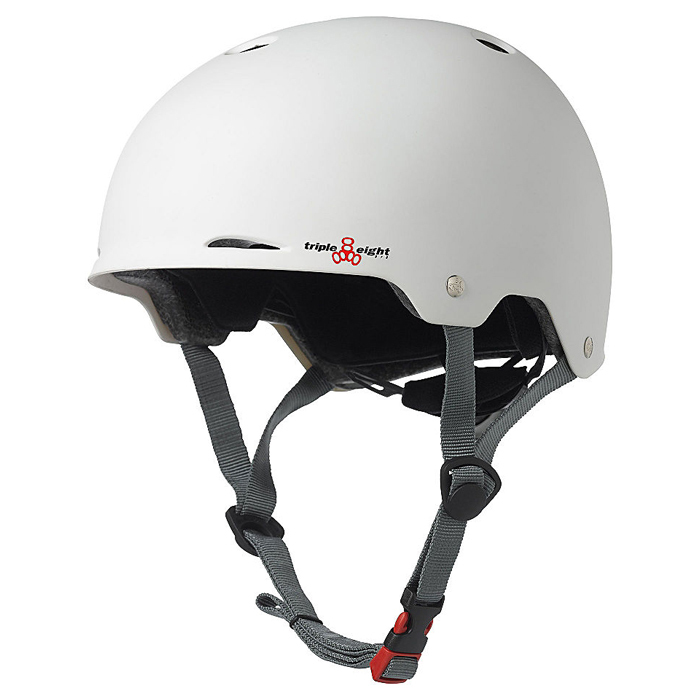 Addresses proper physical attachment to transfer energy to the helmet during impact along with the helmet’s ability to go on and off quickly – and easily return to a competent fitting position once returned to the head. 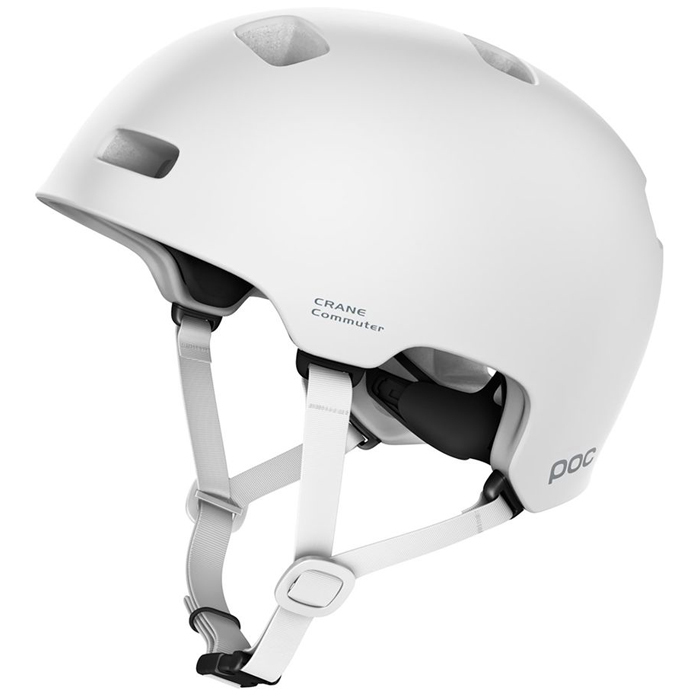 Balances temperature management against the impact management and riding aerodynamics associated with each riding scenario (i.e., urban helmets, unlike road models, aren’t built for high-speed mountain descents). Combines the helmet’s appearance with the ability to accommodate eyewear (glasses) as well as sunglasses along with ambient-aware ear buds (safety strikes again, cycling friends). If two options offer comparable Fit, Venting and Comfort, Design can be the tie-breaker. Centers primarily on technology but includes the potential for trading out linings (summer for winter) and brims (or no brim) to extend the useful life of the helmet as the wearer adjusts to conditions. 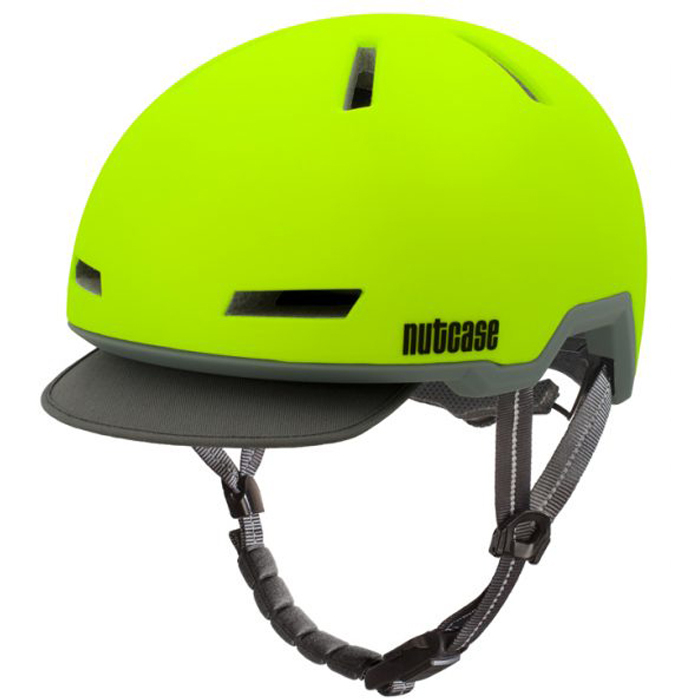 Protection in all directions combines with a relevant refresh in the Nutcase line with Tracer. To this point – and over four years – Active Junky’s experience with this helmet brand has been nothing but positive. Inspired designs and easy-to-wear functionality continue to prevail in the line as Tracer and other new offerings appear to be a “best of” the past presentation plus represent some surprises, particularly with styles ready for e-bike use in addition to their strength in the urban, commuting and recreational categories. 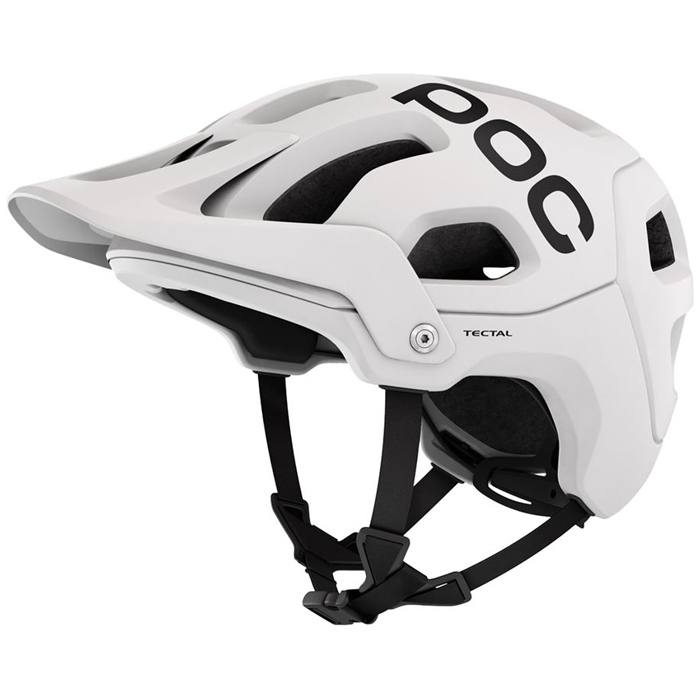 Short of a full-on downhill helmet, POC Tectal is right-built for harrowing challenges. Even if the rider loses track of what’s happening in all directions, this is one of the more three-dimensional defenders reviewed by Active Junky. Never short-cutting visibility or the ability to hear, Tectal anticipates falls, scrapes and slides common to more aggressive riding scenarios. 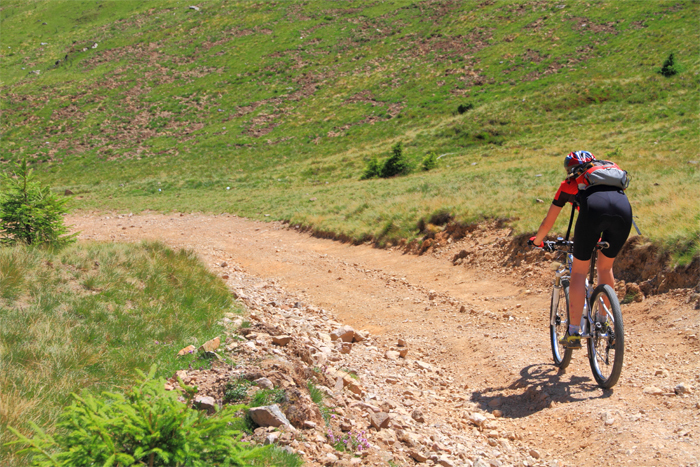 Recreational, commuting and fitness riding each are a mix of zoning out and tuning in. 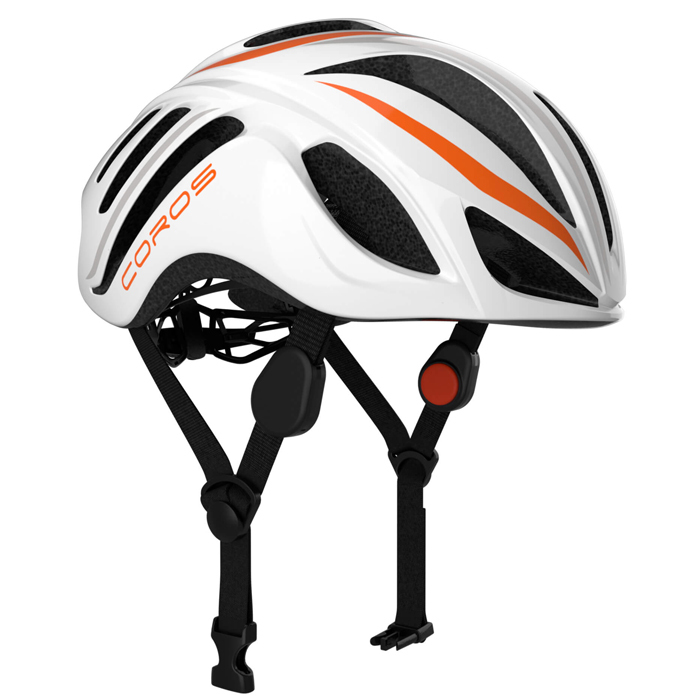 Coros recognizes riders need a baseline comfortable, high-performing biking helmet that then connects them to data, communication and even entertainment on the move; the goal here is to ride safely while remaining in touch. Solid controls and speakers that don’t mask critical road cues are delivered in a durable package that triumphs on design (even without the embedded electronics). Active Junky tracked the unisex helmet’s makers down at InterBike as few other bike helmets represent the powerful convergence of magnetic design, simple adjustment and on-bike comfort. Best adjusted while wearing, the minimalist interior suspension systems helps reduce weight and rider fatigue. NOW understands the desire for stunning design impact and managing skids, slides, scrapes and collisions. Here, the design promotes balance to capitalize on the helmet’s light weight. 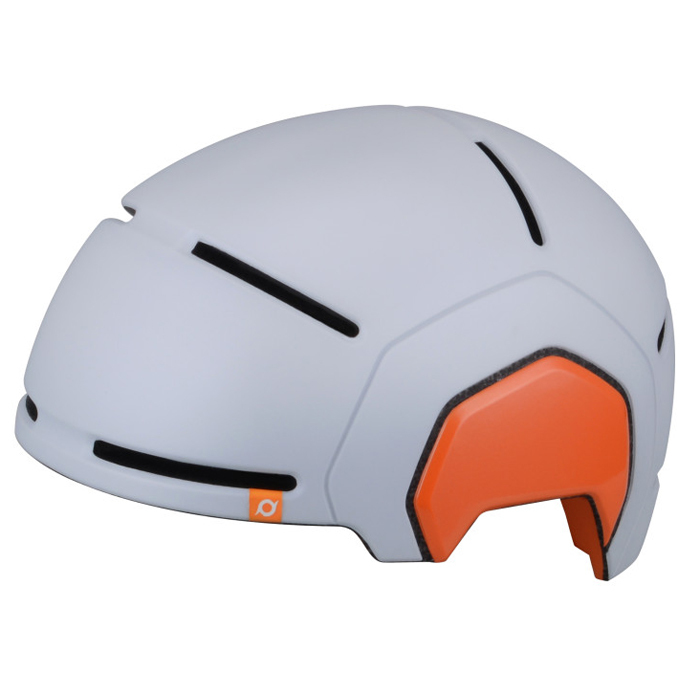 Few of the models Active Junky tested have the sense of floating as with the POC Crane Commuter helmet. Balanced front-to-back and side-to-side, the bike helmet is never a burden in any riding position. Weighing in at 375g, Crane seems as light as the helmet could go without employing expensive carbon nano-tube tech. Active Junky trusts POC helmet protection because of snowsports experience including frontside, side country and backcountry skiing and riding. This multi-sport helmet goes well beyond commuting to skateboarding and in-line skating. Triple 8’s earned credibility with Active Junky in the last two years based upon solid feature sets, relevant designs and responsible price points with helmets the team’s previously ridden. Ready for the streets within moments, Gotham’s among the most secure fits through smooth riding and vibration – even without the required chin strap in place; testers were nearly incredulous. The story here is a performance brand for women. XS Unified’s team includes skaters, riders and skiers of notable accomplishments including Lyndsey Dyer. While walking among hundreds of displays at InterBike in Las Vegas, this snappy, resilient cycling helmet stood out as an easy choice for urban exploits. Even beyond the unisex Skyline helmet, the brand’s designs for all pursuits, including multisport models, are characterized by a sense of flow and thoughtful touches, many of which originate in the skateboarding world. 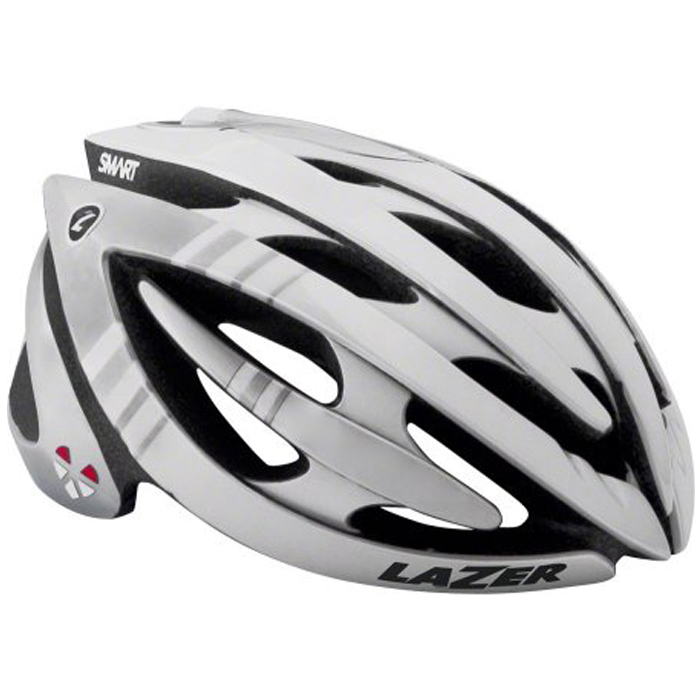 Lazer’s competitive credentials extend to the most grueling, contest road and off-road events in the world. Lifebeam addresses a universal desire among both recreational and competitive cyclists for accurate heart-rate data, even if they build upon it to monitor cadence, speed and power output. This was among the first bike helmets to incorporate non-invasive biometric sensors, building on the Genesis Helmet platform Active Junky’s ridden in the past. Safety is the goal with this light-integrated helmet system that stakes its destiny in the product’s name. LED technology now makes it possible to get manual signaling and intelligent emergency flashing into a relatively compact package. 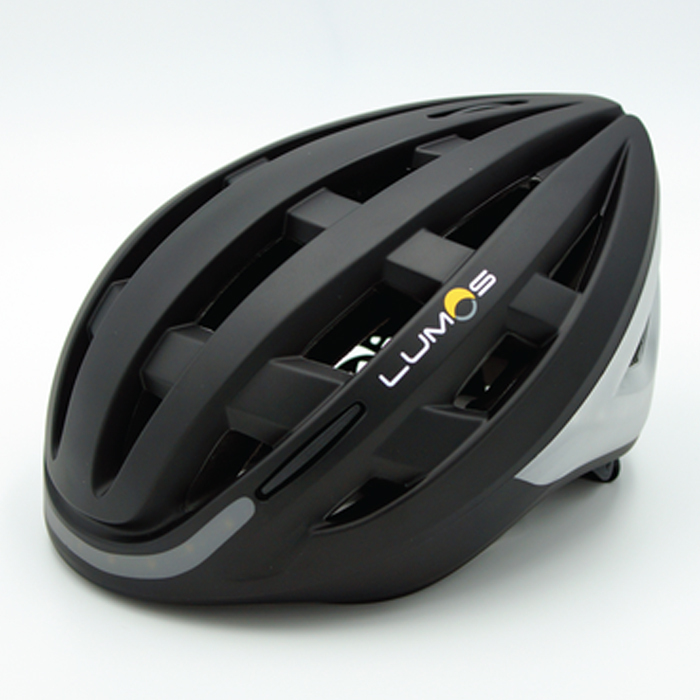 The base helmet mimics designs from GIRO, Lazer and others with an aero-road approach. Triple 8 spins a tale of wind-slicing form, easy comfort and sensible protection to become an Active Junky favorite for all-around riding. The company’s done both commuters and recreational cyclists a favor by building in features that keep the helmet cool and protect the rider from the sun without giving a feeling of exposure to the elements (natural or human). 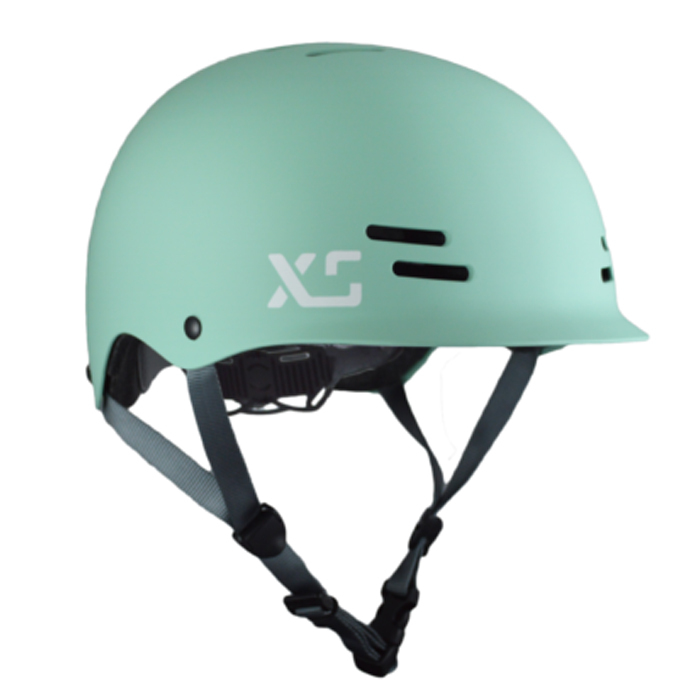 Both men and women will appreciate this helmet’s simple lines and solid color choices at well under $100.